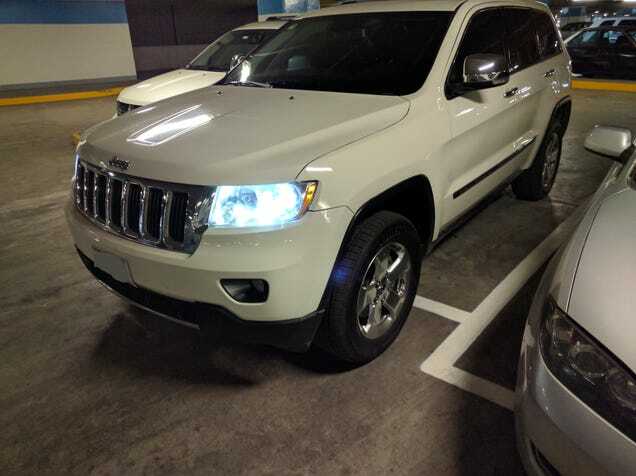 I have a 2011 Jeep Grand Cherokee (WK2 body) that doesn't have fucked suspension anymore: AMA? Tis a v8 HEMI with rear wheel drive and heated seats! Ask out, will try to answer!